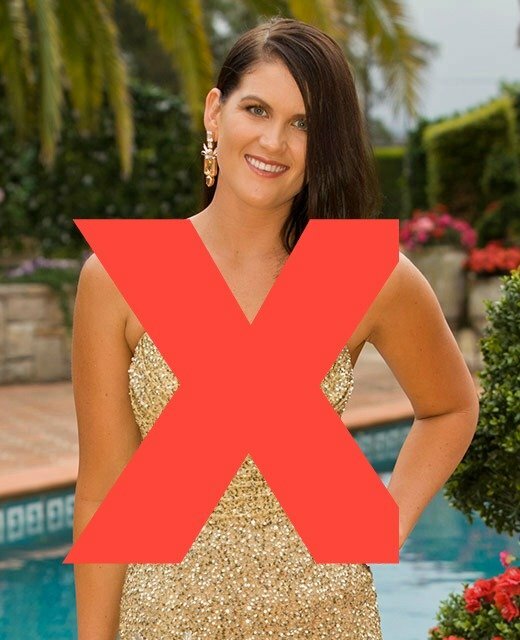 Olena's parents tried to ban her from The Bachelor. 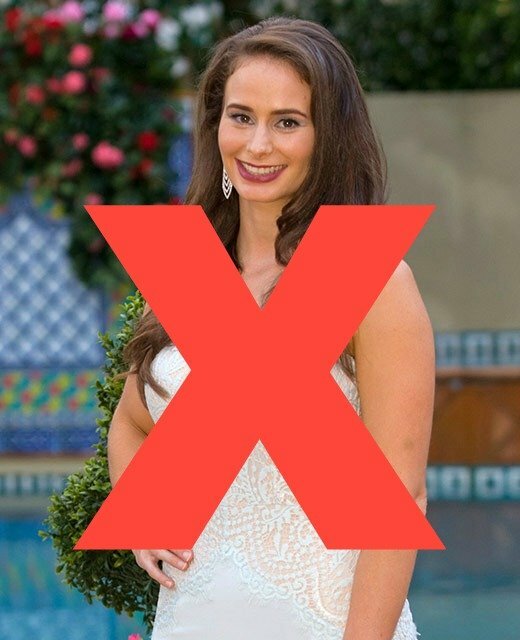 What would The Bachelor be without 23-year-old Olena Khamula? Probably just as watchable, but we’d then have to find a new contestant to be our pretend best friend. 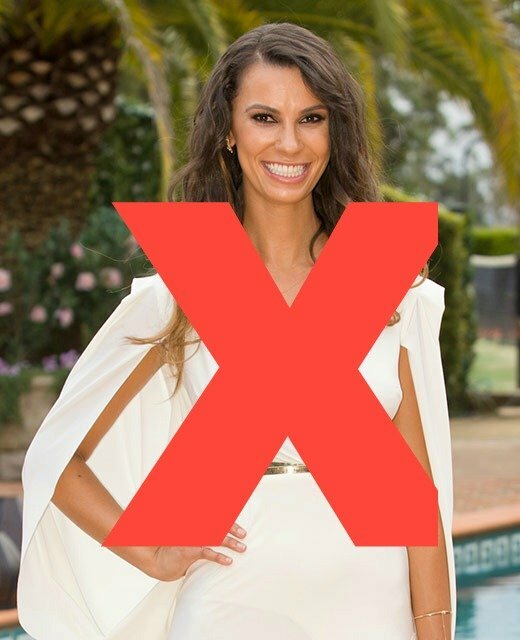 The beauty stole Richie’s – and Australia’s – heart during her single date on last week’s second episode, but the Ukrainian model has revealed that her parents tried to ban her from auditioning from the show. Olena almost didn&apos;t make it onto our TV screens. Image via Instagram. "My parents are beautiful, but private people, so they were worried about how I might be portrayed on the show," she told Woman&apos;s Day magazine. "They&apos;ve seen how emotional the girls get and how hearts get broken and they didn&apos;t want that for me." OK, now we want Olena&apos;s parents to adopt us. 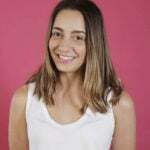 Despite only being 23, Olena revealed that it was pressure from her family to settle down and have children that made her apply for the popular dating show. The Bachelor DEFINITELY needed this girl. Image via Instagram. "In the Ukraine, everybody gets married pretty young, around 20 to 21, so mum&apos;s being asking where her grandchildren are!" she said. Olena won over hearts on the first two episodes of the show, thanks to the fact she wasn&apos;t afraid to get straight to the point and ask Richie the tough questions about his absent father and when he wants children. Bach Chat is back for another year! Here what the girls have to say about this season&apos;s very first episode. 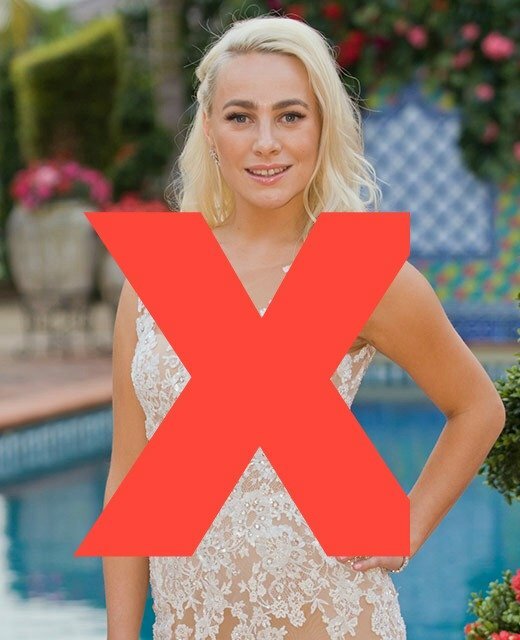 Since the show&apos;s premiere, Olena has been flooded with friend requests on Facebook (confession: it might just be us requesting her friendship over and over again), so much so that Facebook says she has reached the maximum number of friends the platform allows.